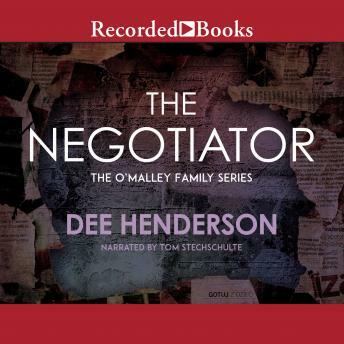 Listen to "The Negotiator" on your iOS and Android device. Best-selling author Dee Henderson’s acclaimed novels are an irresistible blend of suspense, romance and spirituality. More than a million copies of Henderson’s books are in print, and she has won many prizes, including the Christy, the RITA and the National Reader’s Choice Award. FBI special agent Dave Richman loves hostage negotiator Kate O’Malley. But keeping her safe is another matter entirely—one that requires deep trust in God. Loved this book. I wish there were more like it. It came my attention the whole time. I was able to stay awake because of the interest in this book. She did a good job keeping me interested in each character.